IBM® Case Foundation is for organizations that need to harness unstructured information and integrate it with business processes to drive critical business decisions. It enables organizations to create, manage and optimize case-based processes and is designed to decrease development costs while significantly improving process performance. Case Foundation links specific pieces of content with a structured workflow. It's an on ramp for organizations that choose to move from document-centric workflow solutions to the advanced capabilities of IBM Case Manager. Case foundation must be installed if you need full workflow processing capabilities. The simplicity of a single consolidated platform allows you to streamline installation, configuration and deployment eliminating the need to install individual components. With active content enabled application users can access and interact with information quickly and in context improving their productivity and reducing the cost of processing and research. 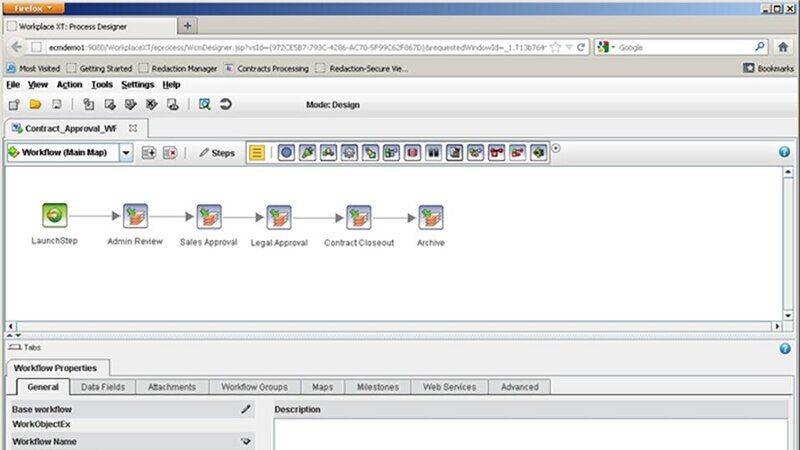 For ease of use and compatibility with common applications and environments Case Foundation uses Business Process Modeling Notation, XML Process Definition Language and Java® Enterprise Edition.